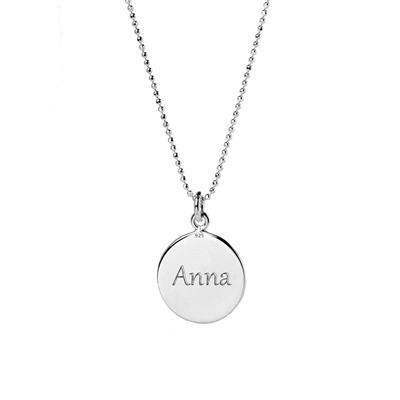 Add a thoughtful and unique touch to your Mantra gift with a personalised engraving. Add intials, a name, or even a meaningful date to any Mantra disc. Important: Please allow 48 hours for engraving. Once items have been engraved, they are non-returnable or refundable so please double check your engraving instructions.